03/21/2019 (09:00PM - 09:30PM) (Thursday) : Charles brings Jake into a case when a therapist reports one of his patient's missing. 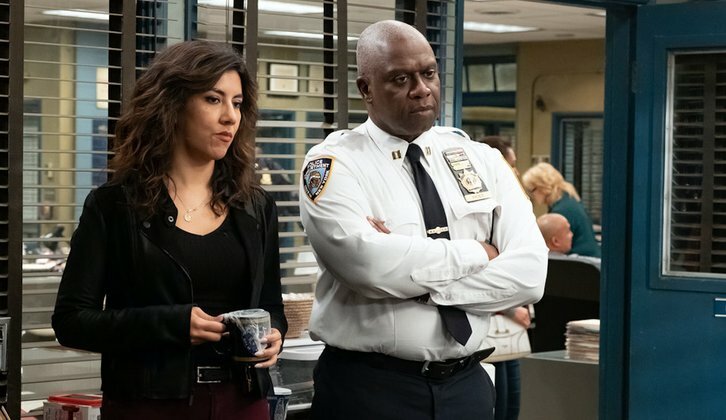 Holt finds out Rosa has a new girlfriend that everyone else has met. Amy believes she has accidentally received a package meant for Terry.